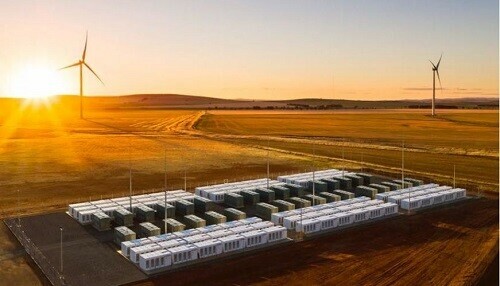 South Australia’s $96 million “big battery” – the 100MW/129MWh Hornsdale Power Reserve – could pay for itself within just a few years, according the founder of company behind it, Tesla. Tesla CEO Elon Musk said the ability of grid-connected big battery to deliver significant savings and make money on its own account had made it a great success, both technically, and economically. And he said that this success had attracted the attention of governments around the world, looking for alternatives to dirty and expensive gas peaking plants. “The Hornsdale project has generated substantial savings and is likely to pay for itself within a few years,” Musk said in comments on Tela’s latest quarterly results. And while it is still the largest battery in the world, he added, “we have recently received multiple requests to build significantly larger battery projects. 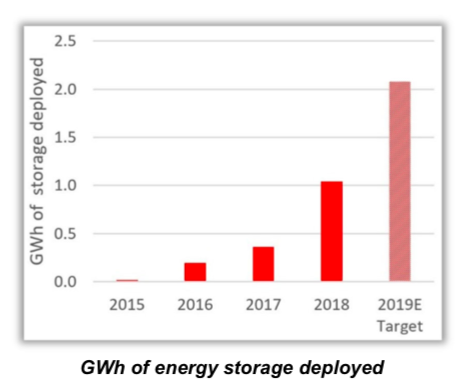 “This has generated interest from governments and municipalities to invest in large battery storage projects rather than in conventional peak energy generation. Musk said that Tesla had deployed 1.04GWh of battery storage in 2018, a three-fold increase over the previous year, and expects this growth to double again in 2019 as a new manufacturing line at Gigafactory 1 in Nevada boosts the output of both Powerwall and Powerpack modules.